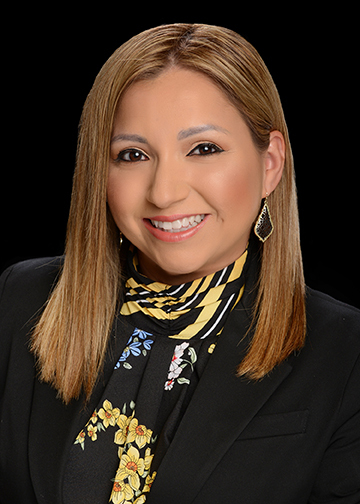 Crystal Villanueva is committed to taking great care of people who are looking to buy or refinance a home. She has been in the mortgage industry since 2005. Crystal’s passion is offering exceptional customer service. She understands that buying a home is one of the largest and most important purchase her clients make. Applying for a loan with Crystal as your loan officer ensures a seamless process from pre-qualification through the closing and funding of your loan. After graduating from University of Texas – San Antonio, Crystal was a licensed insurance agent before transitioning into the mortgage industry. Crystal loves to work out, play volleyball, and bike ride with her family. She lives in San Antonio with her husband Robert and their two children. Crystal feels fortunate to be part of the Pilgrim Mortgage family, allowing her to provide outstanding service with an array of loan programs that offer competitive rates. She is always available to answer all of your questions and will help make your homebuying process smooth and efficient.